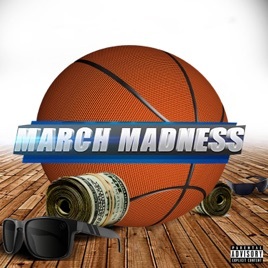 Speezy Wonder - "MARCH MADNESS"
After a 4 year hiatus, Kansas’ producer Speezy Wonder has released his first self produced mixtape since loosing his eyes due to a gunshot. Laced with auto tune ballads and introspective lyricism, March Madness is A demonstration of the Blind producers versatility and ability to still create vivid music despite the nature of his disability. Release date, March 21, 2019. Check out March Madness on all streaming services and online store!